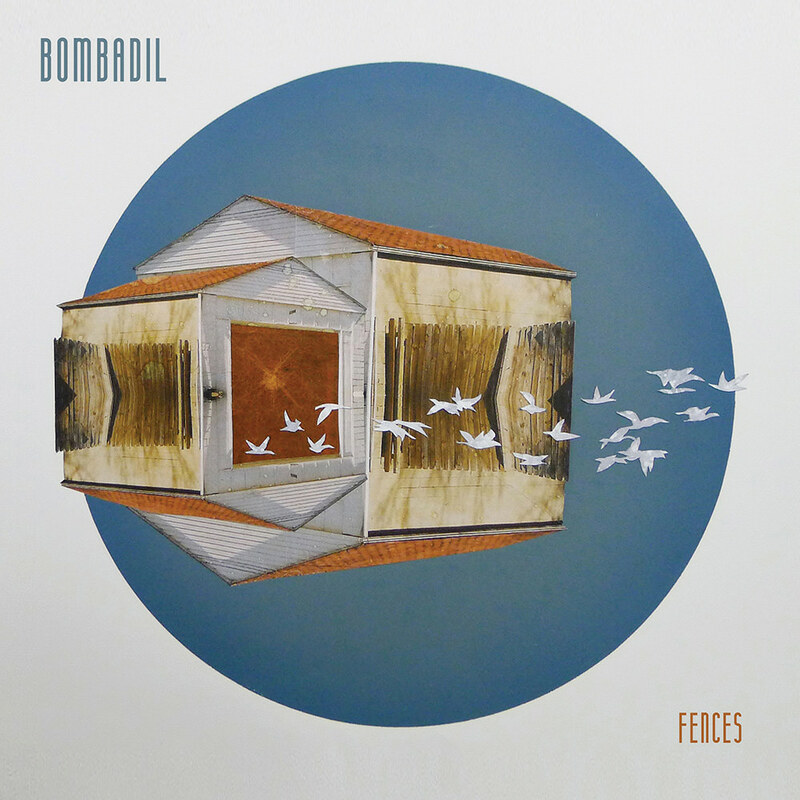 Bombadil from Durham, North Carolina breaks down musical walls on Fences, featuring 11 original songs composed by the trio, influenced by early Paul Simon and steeped in shades of Cat Stevens and The Incredible String Band. Following the loss of a longtime member and a period of exploration that forced the band out of its comfort zone, Bombadil returned reborn with its most remarkable work to date: meticulously crafted yet accessible and unadorned. "Sometimes you 'produce' the hell out of a record because the material needs to be lifted and transformed. These songs and performances were so strong I mostly just put up a Neumann U67 and stood out of the way."